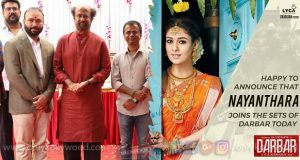 Superstar Rajinikanth – AR Murugadoss film to kick off in April 2nd week; Nayanthara on board! 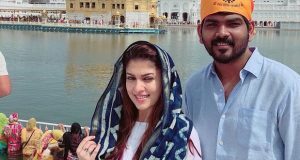 Nayanthara’s next project with Vignesh Shivan firmed up! 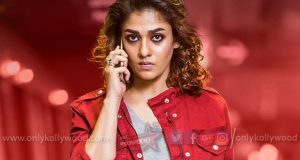 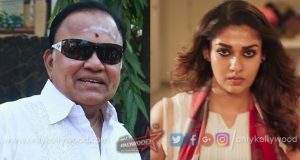 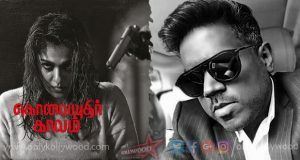 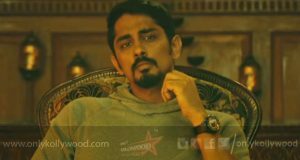 Andaava Kaanom director to helm Nayanthara’s next? 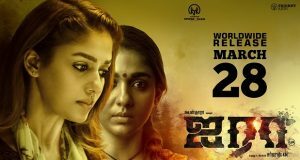 Debugging the Maya double role myth: Is Airaa really Nayanthara’s first film in a dual role?